You will find us to be very reasonably priced. Our efficient operation allows us to provide you high quality services at competitive prices. All work and workers are fully insured. Landers Landcare offers you our professional leaf removal services beginning in October. Your Leaf Removal Service is offered in conjunction with your lawn cutting service. 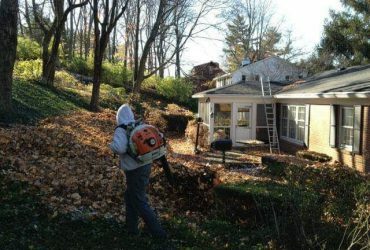 For our customers who elect to have Leaf Removal Services, in addition to cutting your lawn we will also remove your leaves. Complete details as well as cost information will be mailed to all customers at the beginning of October. Landers Landcare provides you with a selection of landscape maintenance services. 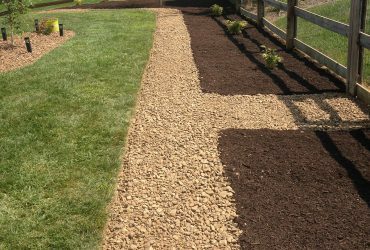 Our trained teams will professionally maintain your shrubs and flowers beds with services that include weeding, hedge trimming, bed edging, and mulching. Landers Landcare offers you complete fertilization and weed control programs, through our partnership with TruGreen. The prices you receive by going through us are less then if you went to TruGreen directly, and you also have the benefit of receiving only one bill. 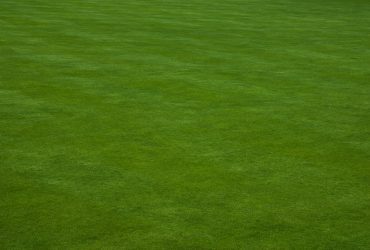 Landers Landcare serves the following communities with the finest quality in professional lawn care services: Anderson Township, Eastgate, Fairfax, Hyde Park, Indian Hill, Maderia, Mariemont, Mt. Lookout, Mt. Washington, Newtown, Oakley, & Terrace Park. Contact us now to see how our services can help you! If there are other services that you are interested in which we do not offer, please contact me, Thomas P. Landers at contact@landerslandcare.com, I would be more than happy to assist you with a referral. As a courtesy, we have listed several companies below that offer other services and who serve the same area.